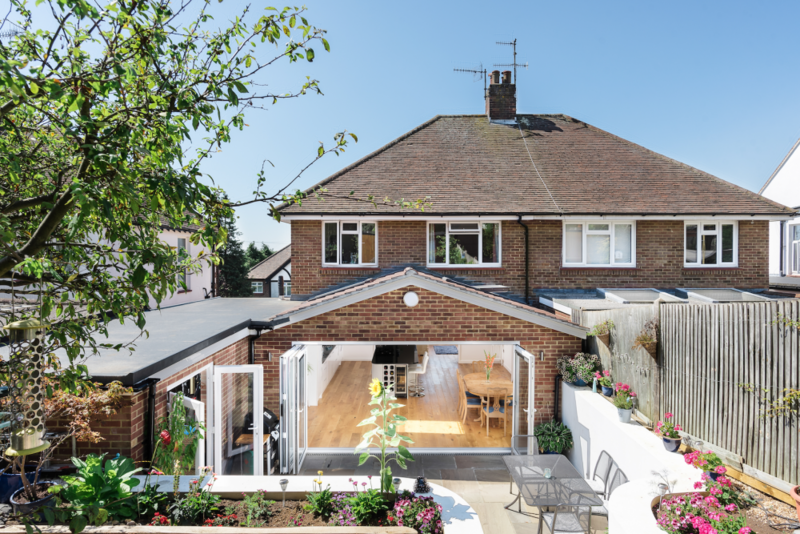 A large rear extension with new kitchen, utility, landscaping along with a whole house heating system, electrics and decorations made this a fabulous project. 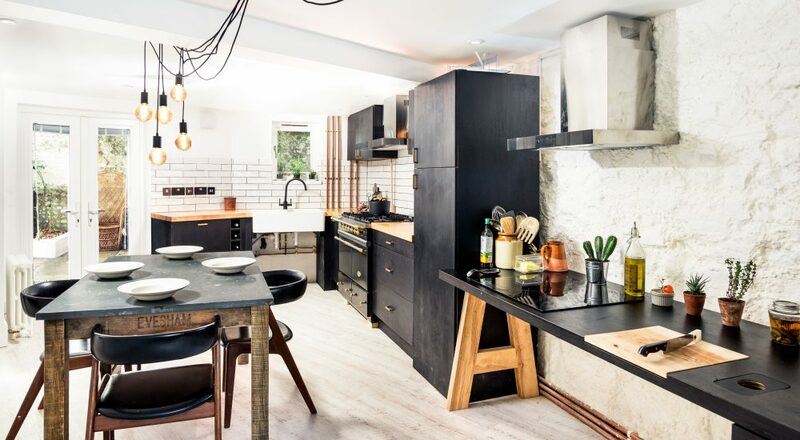 This client needed to have a 4 storey victorian terrace converted to make it accessible for her as she uses a wheelchair – but also to incorporate sustainability features wherever we could. 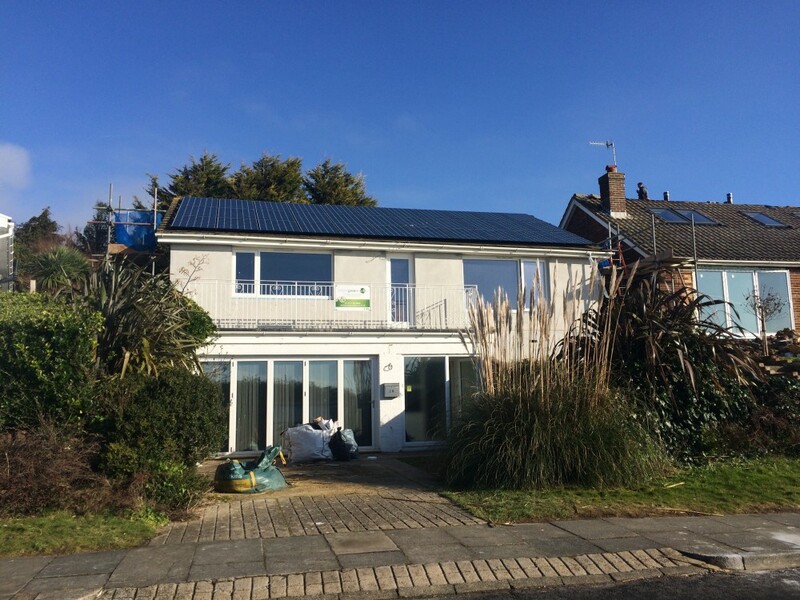 This whole house Eco-renovation in Saltdean was led by the client but they let us go about making this happen. 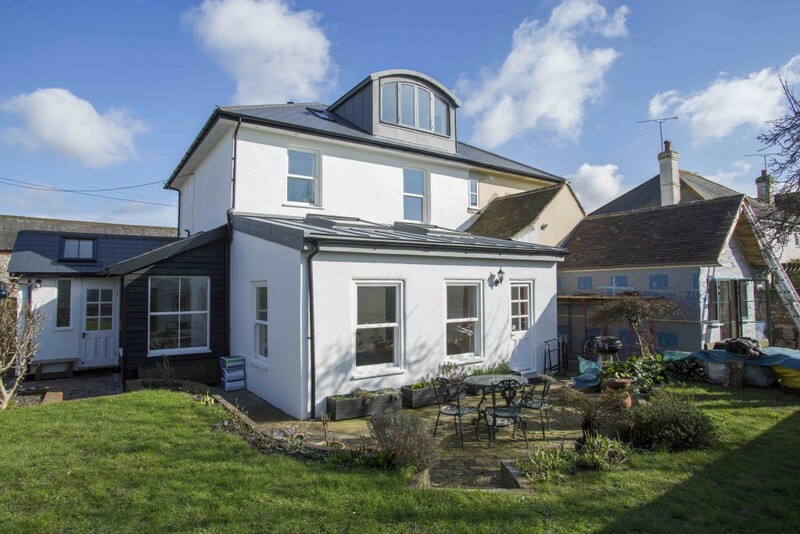 From PV to MVHR, from yogurt pot bathrooms to LED lights, the new coat of this house makes this a toasty Eco-renovation for anyone to be proud of. 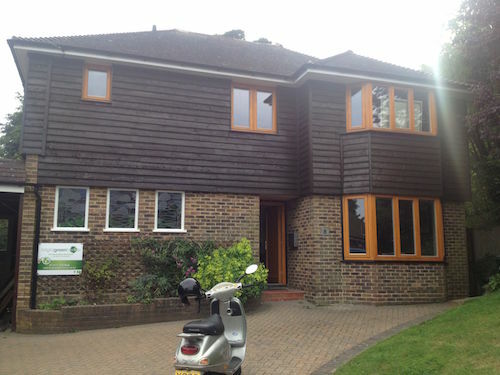 Preparing internally so the client could do alot of work themselves, then rebuilding a double garage, bringing the sun room into the main house & external insulation & cladding to the whole house. 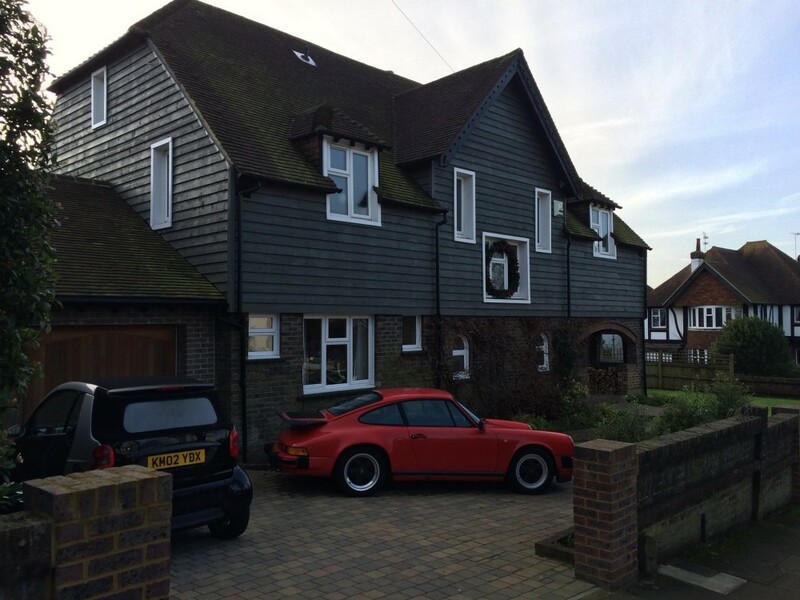 A young family relocating to Brighton needed a trustworthy firm to manage the process for them and deliver an outstanding example of style and eco-features in this challenging conservation area home. 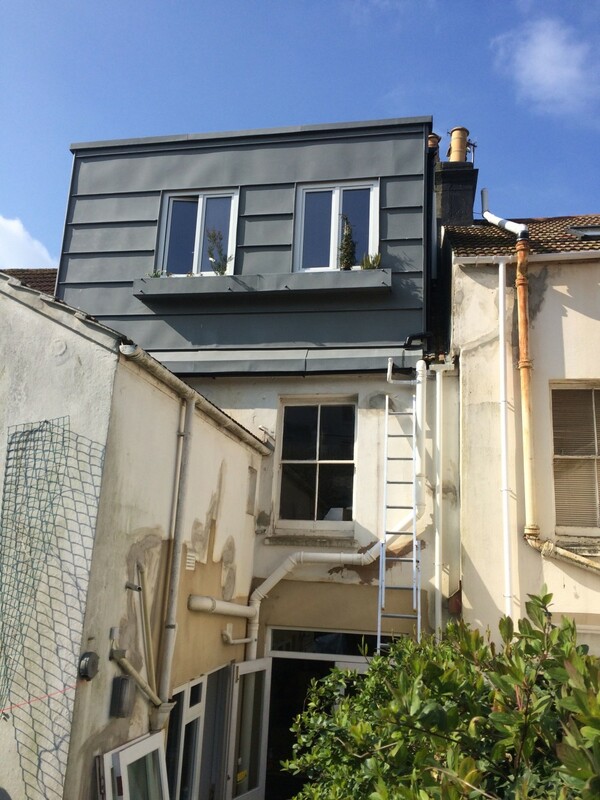 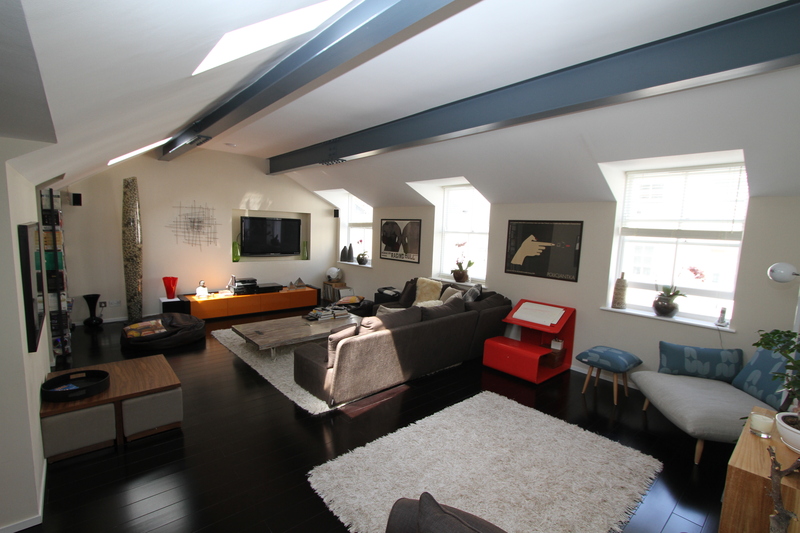 A project in 3 phases – new bathroom & damp proofing, New Kitchen/diner & New Loft conversion.